All of these photographs are of free and wild birds taken in Timiskaming District. For more information on the birds of Timiskaming, visit http://www.timbirds.info. 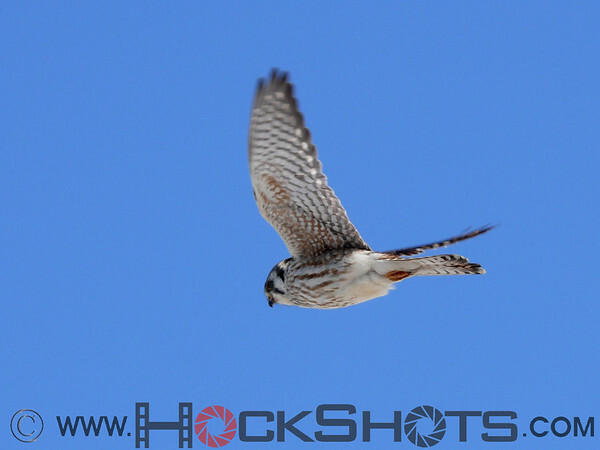 American Kestrel in flight. The Kestrel is a small falcon.